This vehicle is DRIVE CERTIFIED:CERTIFIED PREOWNED. This includes a 125 point mechanical and appearance inspection performed by an ASE Certified Technician. 6 month/6,000 mile bumper to bumper*, 12 month/12,000 mile power train warranty*, FREE CarFax Report, Free of accidents, No Lemon Law Buyback and No Mileage Discrepancy as determined by the latest information available from CarFax. FREE First oil and filter change.10 Lyle's Myles when enrolled into our Lyle's Myles Rewards Program on the Lyle's Auto App. 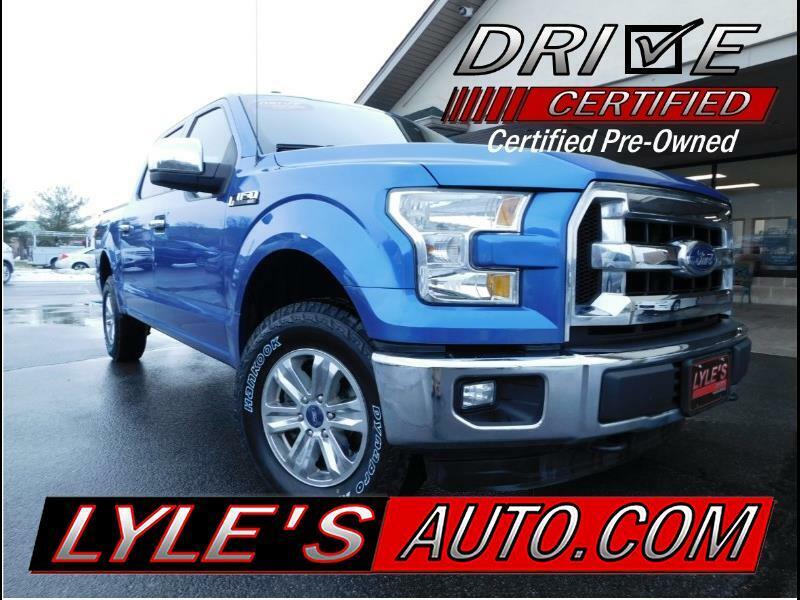 Please see Lyle's Auto Representative for DRIVE CERTIFIED Contract for full details. 30 minutes from the Pittsburgh Airport, 45 minutes from the city!! Visit our website at www.lylesauto.com. Contact one of our experienced salesman today and let us take the hassle out of car buying. DEALERSHIP DISCLAIMER: The vehicle's miles and/or options may differ from what the vehicle actually is equipped with. Please check vehicle carefully before purchasing, or ask salesperson to help with checking the vehicle's options/miles.